Our New Short E-Book Primer! Full Length Book Coming Soon! We just launched our first publication for sale! It's a short and sweet low-down on dog training in simple, easy to understand language and terms. Here is the description: "This is a need-to-know condensed e-book primer on training your dog. There will be a full length book with more theory history, etc coming out for purchase soon. 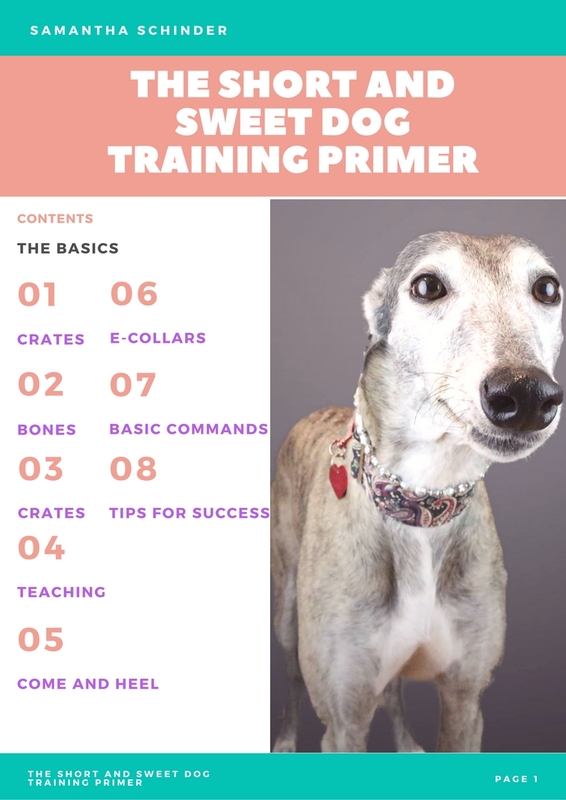 This will provide you with how-to's on training any command, tips on getting your dog to come to you, crate training, understanding your dog, the heel and come command, pointers on effectively teaching your dog, and overview of electronic collars, and much more."